Set in a beautiful meadow a kilometer outside of central Mae Hong Son, Phu Fha Maehongson is a family-owned and operated guesthouse with a truly local feel. What it lacks in curb appeal it makes up for in charm, with geese roaming the small pond and surrounding gardens. 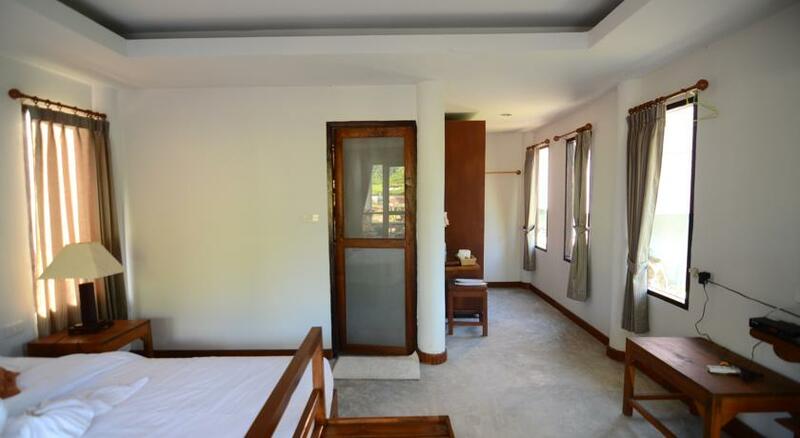 Opt for one of the newer "suites" which include air conditioning and beautiful views of the meadow.